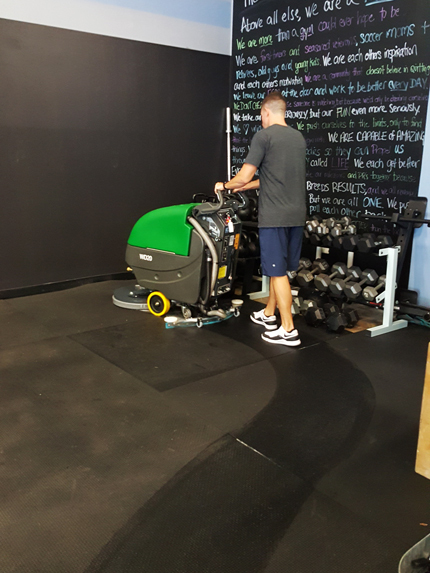 Here’s your predicament - your gym members depend on you to provide them with a clean workout space, free of germs and other nasty dirt. 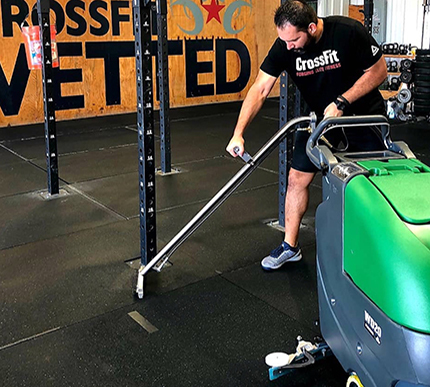 But for an already busy gym owner, spending hours a day mopping the floors is cutting into your other important business duties, as well as crucial family time. 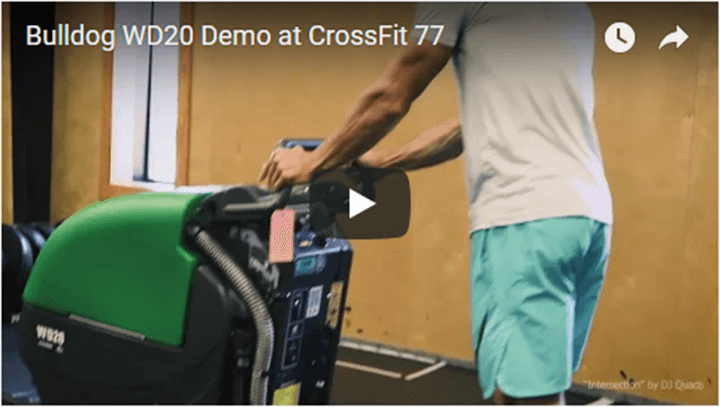 What if you could clean your gym in a fraction of the time, and have time for other, equally important things? 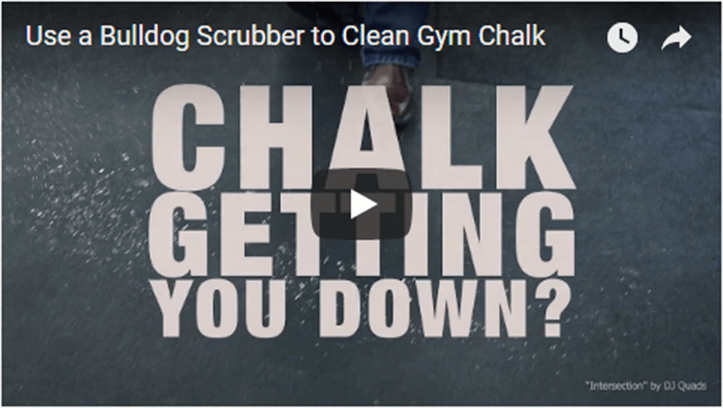 Bulldog Floor Scrubbers are the #1 solution to cleaning your gym floor. 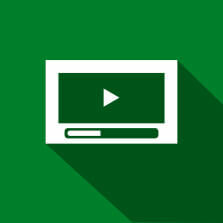 Watch a typical demonstration of all the features of a WD20 model, done inside a real affiliate in front of a real box owner. 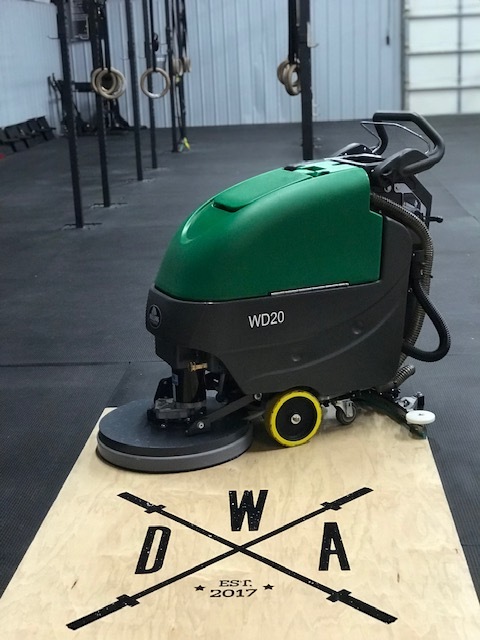 The WD20 will easily remove chalk dust from your rubber gym mats, concrete floors and wood platforms. Use the “double-scrub” methode for extra thick chalk stains. 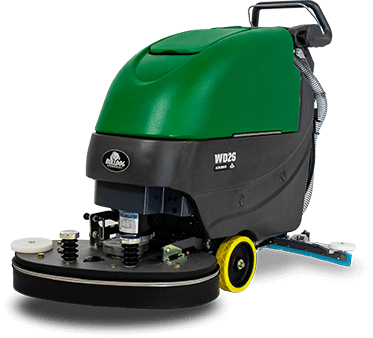 These cordless scrubbers allow for heavy-duty cleaning in smaller applications. Perfect for gyms >10,000 sq. ft. Perfect for gyms 2,500-10,000 sq. ft.
Below are just some of the gyms that have promised their members the absolute best workout experience. 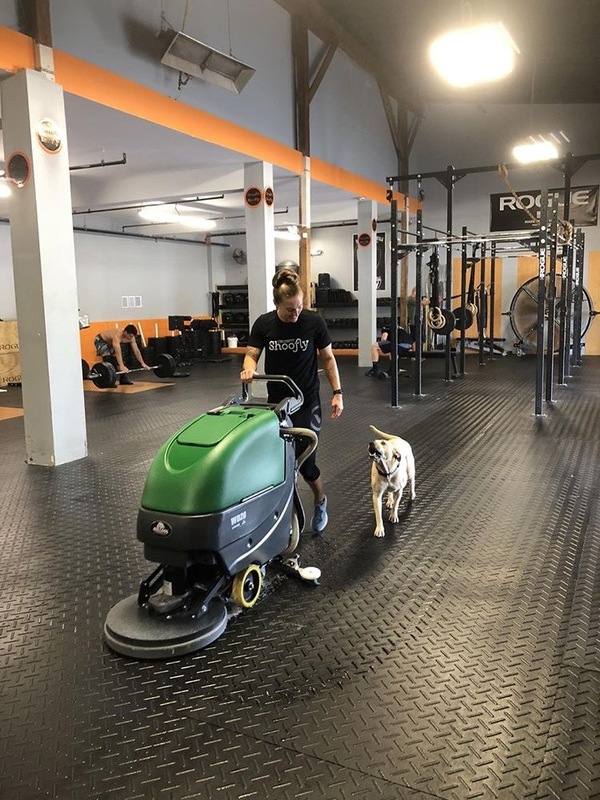 By choosing to keep their gym #bulldogclean, these gym owners are providing their members with the cleanest floors and the healthiest environment for their workouts. 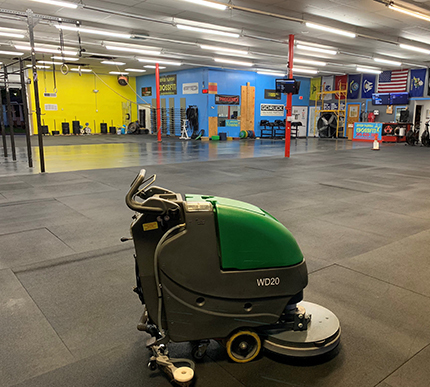 Bulldog Floor Scrubbers work on several styles of gym flooring, including rubber tiles, horse stall mats, diamond plate rubber mats, jigsaw mats, and martial arts style mats. They work on inlayed wooden weightlifting platforms, concrete, and tile too. 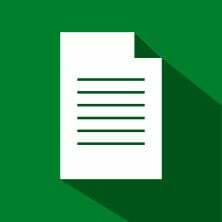 Contact us to find out if the Bulldog will work for your application! 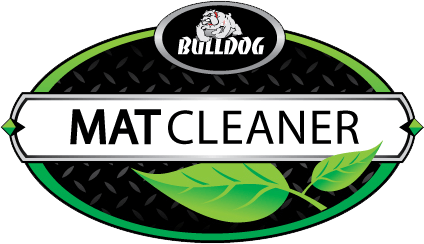 Bulldog Mat Cleaner is a super concentrate cleaner that was formulated with the US EPA. This detergent is a neutral pH cleaner that has proven to work very well on rubber gym mats. It can be used in your floor scrubber, a spray bottle or in a bucket. The Bulldog Wand attachment allows you to get rid of your mop entirely. 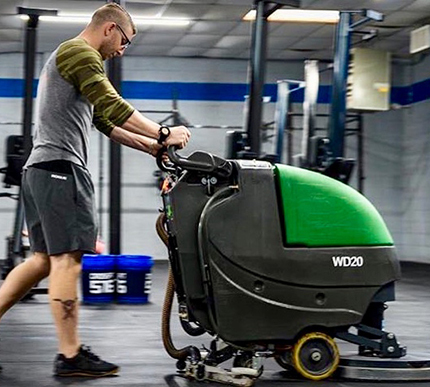 It connects directly to the WD20 and WD26 to reach the tight spaces in your gym that are difficult to clean. Clean around bulky, hard to move machines like your GHD, reverse hypers, dumbbell or kettlebell racks. 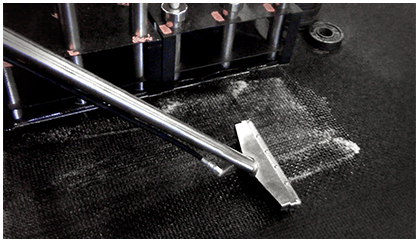 Use the wand attachment for your bathroom and locker room floors to keep your members feeling comfortable, healthy, and safe wherever they are in your gym. Throw away your “wet floor” signs too because the wand leaves floors dry immediately. Ordered our Bulldog scrubber and it was shipped the next day. Financing was easy, assembly was easy and I had the entire floor of our gym cleaned within a half hour of opening the crate. We couldn’t be happier with our scrubber - absolutely recommend FCE and the Bulldog scrubber. 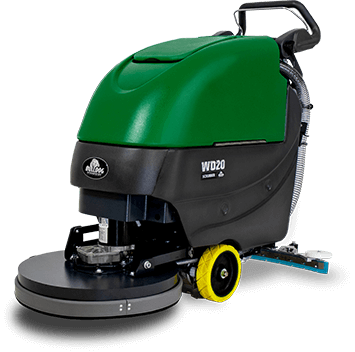 Highly recommend this floor scrubber to anyone in need of cleaning a large area of flooring in a short amount of time and getting great results. Also working with all the representatives at Factory Cleaning Equipment has been fantastic. 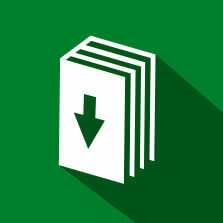 They are very professional, knowledgeable and extremely responsive. 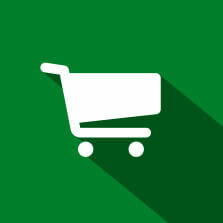 It is great to know that if we have any questions they are just phone call away with answers. Before purchasing our bulldog I was paying a lot of money for people to come in and mop our floor. After a while I knew the mop was not really cleaning but pushing around the funck, and I was spending too much money in a cleaning crew. The bulldog has saved us money in the long run and it's doing a better job. I’ve been in business since 2013. We started with two mops and 2 buckets. The amount of work and realization that we are just spreading the filth lead us to buying a cheap floor scrubber that cleaned but still didn’t remove the filth and took hours to dry. After multiple break downs with this scrubber, we decided to purchase the Bulldog. Let me break this down for all you owners. 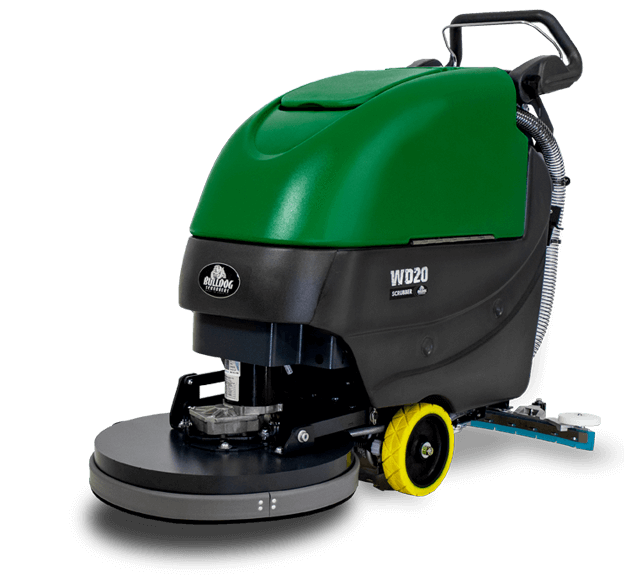 If you want no stress on the aspect of super clean floors that customers notice. And cuts your clean and dry time to a manageable reality. Make the investment. Received our Bulldog a year ago and use it every day to keep our gym floors looking good. Our customers are always commenting favorably on how amazingly clean our floors are versus some of our peers.